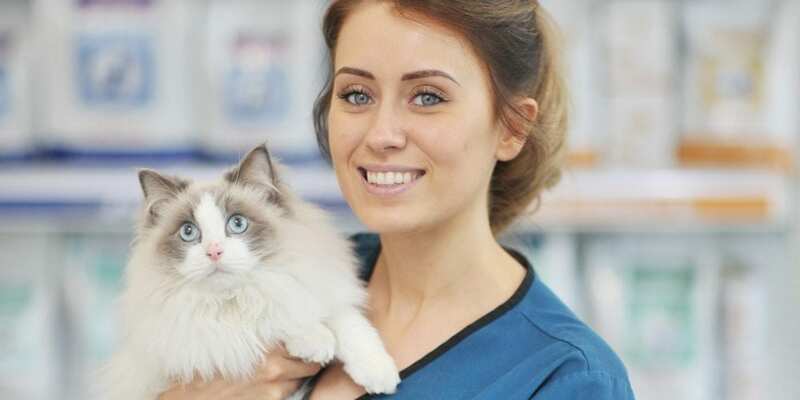 In order to address these issues at Birchwood vets, we have teamed up with the International Society of Feline Medicine (ISFM) to ensure that our practice is ‘Cat Friendly’. We have been awarded a Silver Grade accreditation by the International Society of Feline Medicine (ISFM) for our Cat Friendly Clinic. This means that we have reached a higher standard of cat care and we have adapted our clinic in order to promote cat well-being and exceptional standards of care for all cats visiting or being hospitalised at Birchwood Vets. We have a specifically trained ‘cat advocate’, who promotes and ensures the highest level of cat-friendly behaviour. Our cat advocates are happy to answer any questions and give guided tours of our cat friendly facilities.